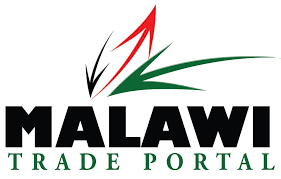 The Malawi Trade Portal is a one-stop window for information relating to import into, export fr..
Undisputably the friendliest people in Africa. 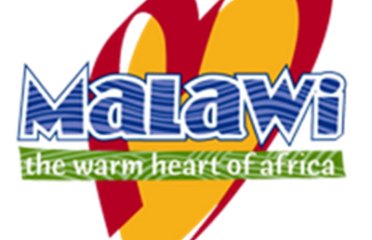 Ages old culture, tradition and crafts, high mou.. The Department of Immigration and Citizenship Services falls under the Ministry of Home Affairs..